Blog Want to be Part of Cary's Next Book Project? Want to be part of one of Cary’s next book projects? This is your chance. Cary is looking for participants to write letters from the heart. 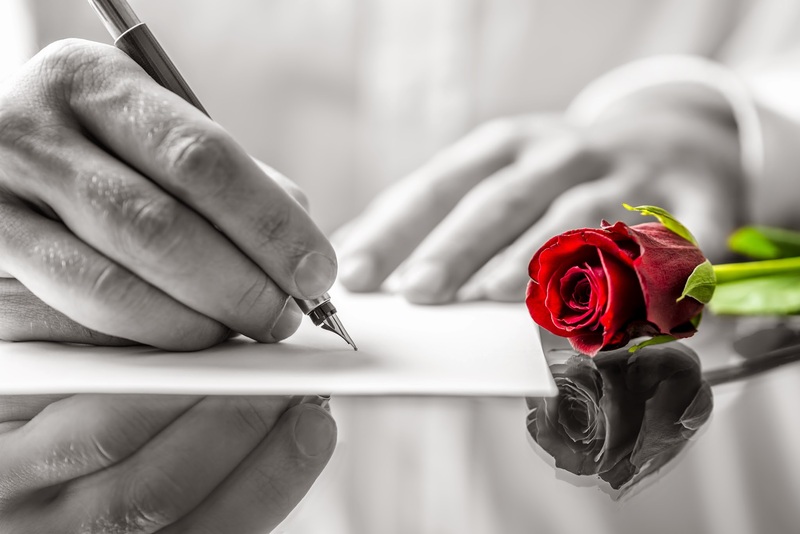 Letters that will hopefully help you to tell your loved one(s) what you never got the chance to say. Its never too late. It might not be easy, it might stir up feelings you would rather stay buried, but it does eventually get easier and Cary’s hope is that this project will help ease your pain if only for a brief moment. Perhaps you have suffered a bereavement and wish to tell someone how much you love and miss them. Perhaps a letter to someone you love or admire but could never find the courage to tell them. For those you would perhaps like to thank, forgive or even apologise to. This is also a chance for bullies or the bullied to have your say. Perhaps a letter to an absent father or mother. Perhaps a long lost family member you miss and want back in your life. Or simply create your own letter. Whatever your motive for participation, Cary would like to hear from you. You can submit as many letters as you would like and even write anonymously if you wish. Simply complete the form on the Letters page and if you don’t find a subject that suits your letter, simply create your own and enter your title in the field below the subject field. We have left the email field optional, but if you do decide to leave your personal email address, this will only be used by Cary to contact you if he decides to use your letter(s). We will not share your email address with anyone and the letter form are the only fields that will be sent to Cary to read, along with the date of submission and your IP address which is recorded by Jetpack/Akismet for the avoidance of spam. Please note that by participating and using the submit button you are giving Cary full permission to use your letter(s) and that by supplying your email address you authorise Cary to contact you if your letter(s) are chosen for publication. If you have any queries, questions or simply need any clarification whatsoever, please feel free to contact us or simply leave a comment at the bottom of this post. We look forward to hearing from you and would like to take this opportunity to thank you for your participation.